OMIGOSH. THANK YOU THANK YOU THANK YOU THANK YOU THANK YOU. I don’t know how I got here. Trust me, when I started in October 2016, I was pretty sure that I was just going to chill here, fall into blogging oblivion and never see the light of book day. Maybe I would have a few bloggers who would check it out. One day, maybe, I woudl get to the grand 100. I just wanted a place where I could talk about books and basically just hear myself speak and maybe, just maybe, connect with some people that would fangirl/boy with me hard. I had always been so in love with how epic the community seemed to be from afar – but to be an actual part of it? Surreal. I would like to thank everyone who has ever followed me, commented on anything, read any of my posts, OR LITERALLY JUST ACCIDENTALLY CLICKED ON MY SITE. Each little thing means so much, and I seriously still get so ridiculously excited each time I get an email from WordPress updating me. Even though I’ve been in a blogging slump lately, I can’t imagine book blogging not being a part of my life, and I thank you all for being such a big part of that. This community is fun, encouraging, kind, and so creative. 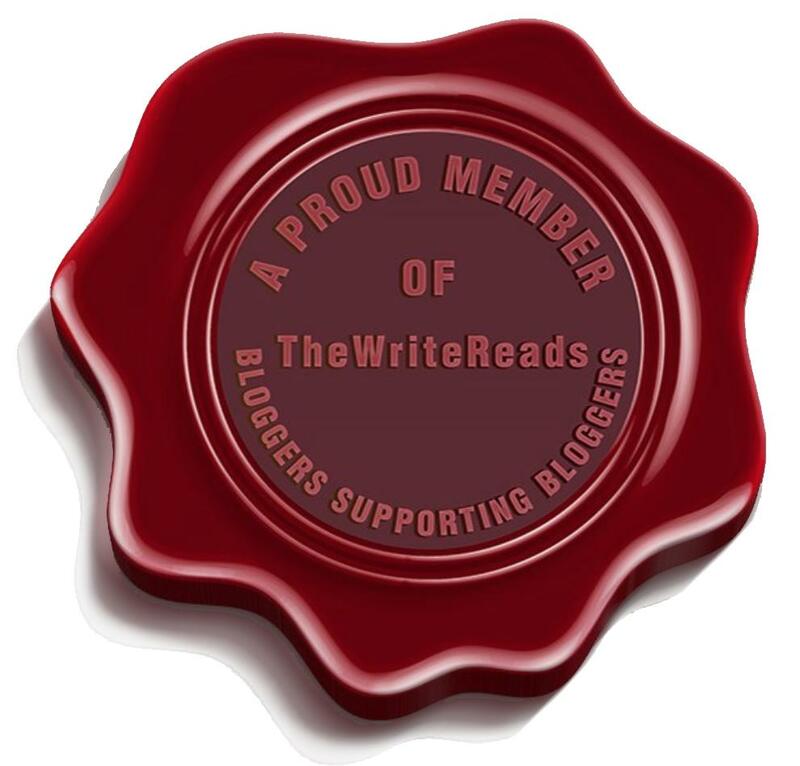 Posted on August 27, 2017 August 24, 2017 by Mandy @ Book Princess ReviewsPosted in UncategorizedTagged blogging, blogging milestone, book blog, book blogger, book blogging, followers, misc post, random, thank you, thank you post, ya, ya book blog. Next Next post: The Big F Blog Tour, Review, + Giveaway! Congratulation…you have a fantastic blog! CONGRATULATIONS!!!!! I love reading your blog and I can’t wait to see what is next!!! Congrats!!!!!! That is epic!!!!!!! I love reading your blog and I also cannot wait to see what happens next!!!!! You’re very welcome! ☺️ we shall see. But I hope they are! awww your thank you’s reminded me of Hoops & Jojo 😀 Congratulations!!! Congratulations!! What a wonderful accomplishment. Congratulations! You totally deserve it! That’s so awesome! Congratulations!! You deserve each and every one! Fabulous!! You so deserve it! Yessssssssss. Thankfully there are quite a few for us to wait until we get a new one. Congratulations! You completely deserve 1000 followers and the many more I’m sure are in your future. Congratulations Mandy!! That’s quite an accomplishment! Congratualtions! That’s such an exciting milestone and I’m very happy for you! Congrats!!! I’m super impressed that you hit so many followers in such a short time! 💥 Congratulations!! 🎉 I’m so excited for you! You definitely deserve everyone, and more. I can’t wait to see what happens next! Congratulations you totally deserve it your blog is amazing and I always look forward to reading your posts. Your welcome, you really deserve it and thank you. Congratulations for this big milestone! CONGRATULATIONS, MANDY!!!!!!!!!!!! WOOHOO!!!! You definitely deserve all the follows, and I’m so, so happy for you! Here’s to many, many more! I’m so sorry I didn’t see this earlier! Anyway, congratulations! You deserve each of those followers and many more for your amazing and innovative content! 🎂🎉🍦I can’t wait to see more of your posts in the future, when you get out of your blogging slump. Yes, ice cream is good! I hope you get out of it soon…one way I have to forestall a slump is to post every other day, rather than every day. That way I have more time to come up with ideas and not use up all my good ideas right away. Congrats keep blogging I’ll follow you so that I can get notifications on your blogging. Congratulations! I am so pleased for you!